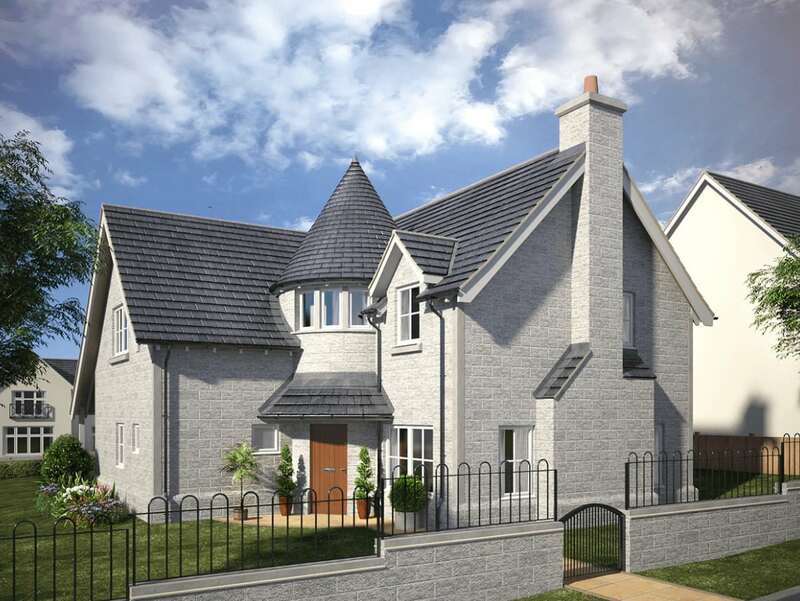 Upon entering the Dornoch, a stunning four bedroom detached home in Royal Deeside, you step into the welcoming hallway past the storage cupboard and convenient WC to enter the beautiful lounge with windows on three sides. Towards the rear of your home, the spacious open plan kitchen and family room provide the ideal place to gather each evening, and a dedicated dining room is available for those who prefer a more formal setting. On the first floor, a circular hallway with beautiful windows, as well as access to four generous bedrooms welcomes you. 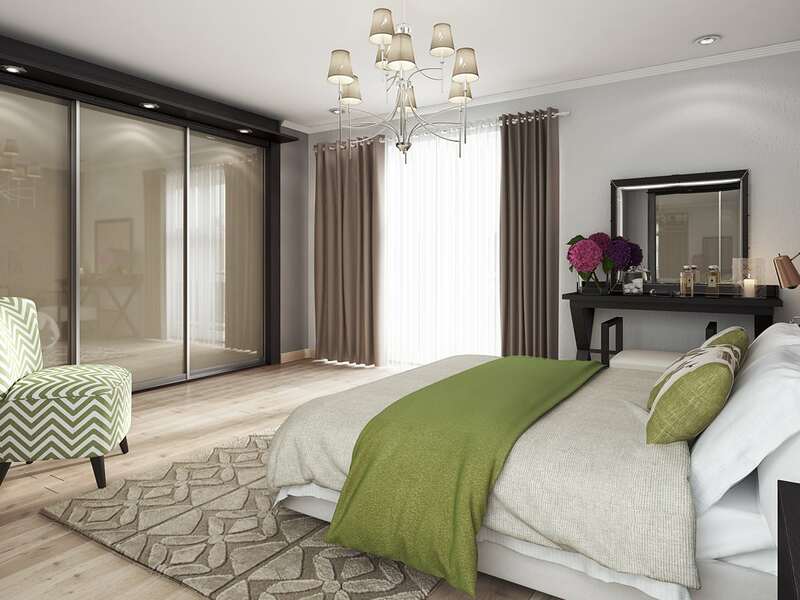 Your master bedroom has an en-suite bathroom, as well as integrated storage space with sleek sliding doors that you can choose, depending on the build stage of your new home. Three further bedrooms, all of which have built-in storage and two of which enjoy en-suite shower rooms, join a well-equipped family bathroom to complete the first floor. Your new home at Riverside of Blairs Royal Deeside has been created with an exceptional specification and high quality brands carefully selected to exude sophistication and deliver a spectacular new home. 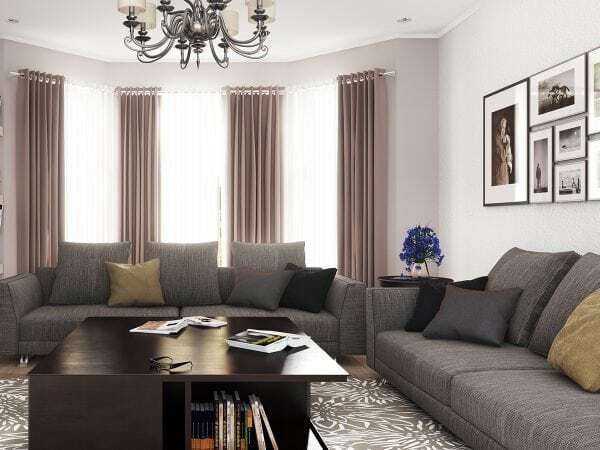 Generous high ceilings and room sizes with flowing open plan layouts across the ground floor combine to create a spacious and airy feel in every room of your home. Floor-to-ceiling windows fill the space with natural light and give way to the beautiful views across the countryside surroundings beyond. 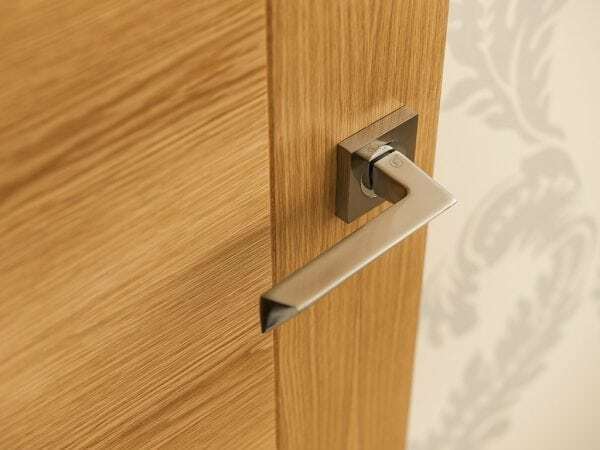 Enjoy a premium finish throughout, epitomised by details such as solid timber finished staircases with turned spindles and handrails. Each property at Riverside of Blairs benefits from exceptional kerb appeal to the exterior facade. The kitchen is the true beating heart of your home, where you can enjoy spending time with your family or entertaining friends. 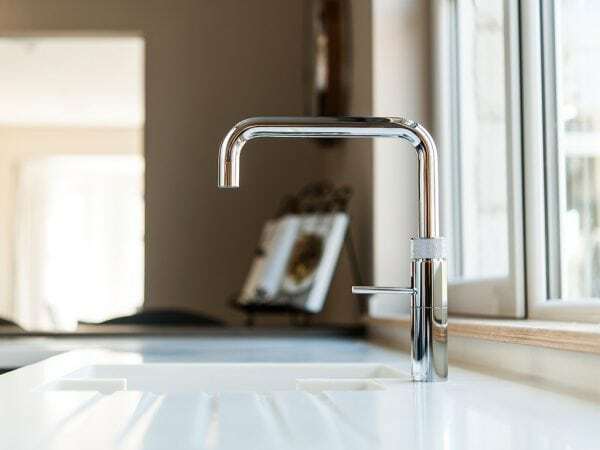 At Riverside of Blairs, Royal Deeside, your integrated kitchen comes from renowned manufacturer Symphony Kitchen, suppliers to John Lewis & Laura Ashley, with a suite of high-end AEG appliances including an induction hob, and silestone worktops. 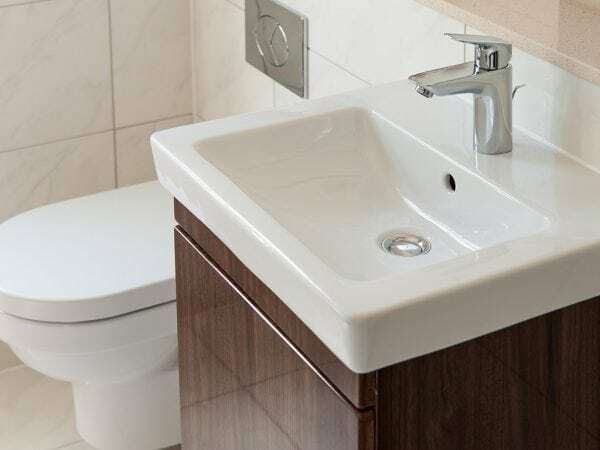 White bathroom furniture from Villeroy & Boch, Hansgrohe showers, taps and accessories, a wall-hung vanity unity and mirror are all waiting for you to enjoy. I would like to make an enquiry about your home of the month - Plot 17 at Riverside of Blairs. To find out more about Riverside of Blairs Development, fill in your details below and we’ll email you your brochure.